From Anonymous of auburn, Washington on 3/24/2018 . From Anonymous of Fitzwilliam, New Hampshire on 7/2/2015 . This manual was not what I was expecting. It does provide some information on parts but nothing on operation of the backhoe. This is a direct example of products made in China that are translated to English. 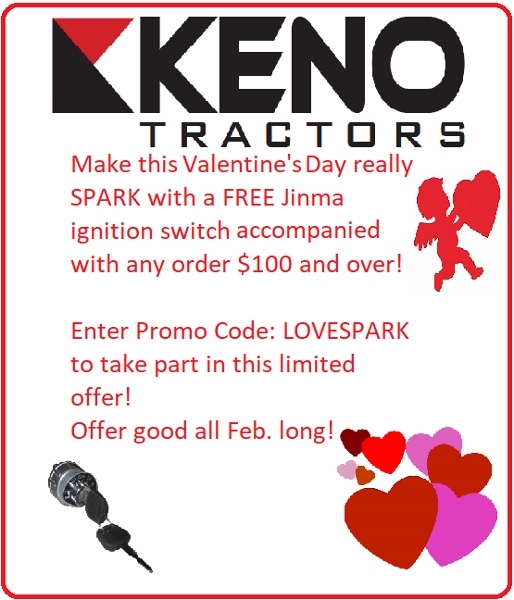 However, Keno tractor is a very good company and this review is nothing negative against them.